Welcome Southern Tier CrossFit to BiziFit! Here comes Southern Tier CrossFit joining the ranks of Ironworks Gym, TRYoga, JAM Fitness, CrossFit Sona, The Pilates Salon, Binghamton Zen Den, Vestal Coal House, Binghamton Fit Body Boot Camp, and GasLamp Gym as an official Bizi Site! Instead of walking into an open gym by yourself and training completely on your own, at Southern Tier CrossFit, your programming is done for you by certified CrossFit trainers who coach you and work with you every session. Classes never exceed ten people, and you get one-on-one feedback, motivation, and instruction each time. While many people look at CrossFit as an intense activity that can only be done by super strong athletes, it is actually scalable to any person of any age or ability. As we’ve been told: ANYONE CAN DO CROSSFIT! Each component is adjustable to a particular individual and his/her level of fitness. 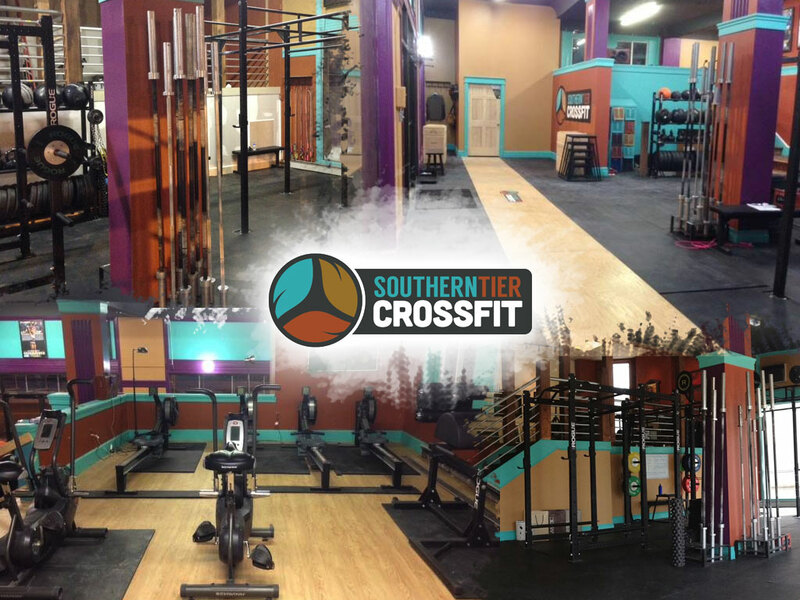 Located in Downtown Binghamton, Southern Tier CrossFit offers a variety of times throughout the week to get your WOD done. AND, you can also try their rowing, weightlifting, and barbell club classes!